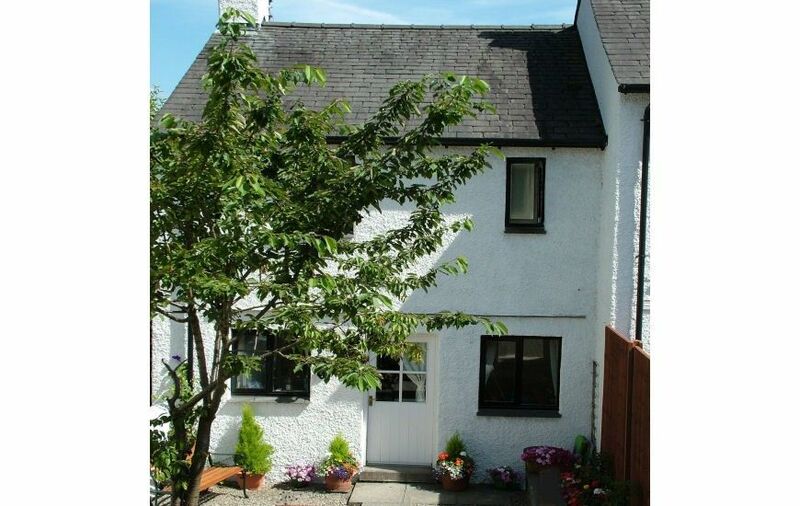 CONISTON COTTAGES LTD IS AN AGENT ACTING ON BEHALF OF THE COTTAGE OWNERS. *A deposit of £100 per week is required on booking: this may be by cheque, credit or debit card. 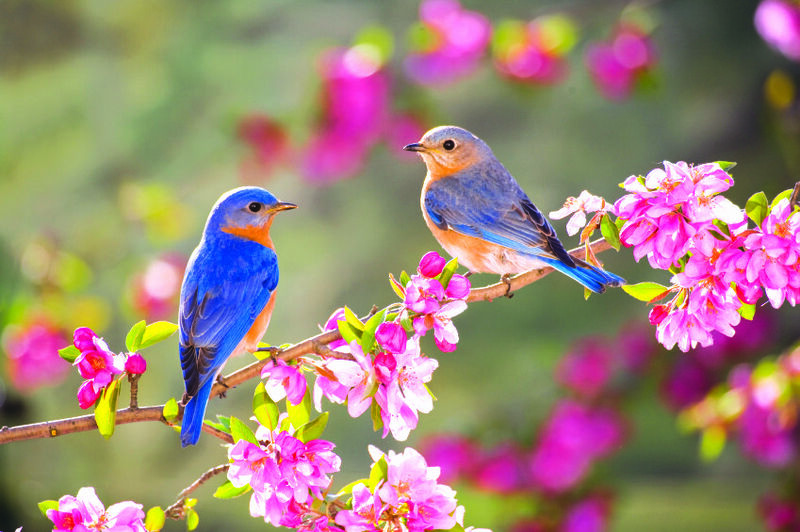 The balance of the cost is due 6 weeks before the arrival date and again may be by cheque, credit or debit card. Holidays booked less than 6 weeks prior to the arrival date are payable in full on booking. All bookings are subject to a £10 non-refundable booking fee, payable at the time of booking. We accept Visa Debit, Visa Credit, Mastercard Debit, Mastercard Credit and JCB. Once a booking has been made, the guest is responsible for the full cost of the holiday unless we are able to re-let. We will endeavour to re-let in the event of cancellation, but this will be subject to a £25 administration fee. On the 25th May 2018 the rules relating to General Data Protection Regulations changes. 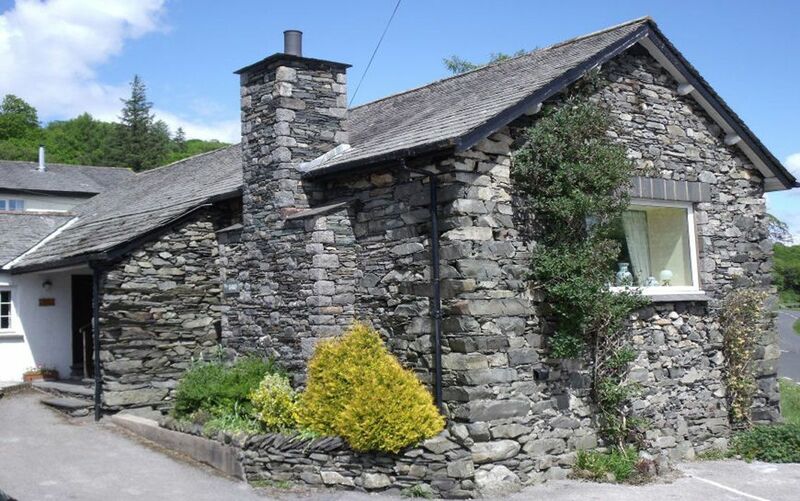 It is therefore necessary for Coniston Cottages Limited to advise you of the nature of these rules and obtain your written consent to the information we hold about you and what we do with it. You will be given details of this. Please read the notifications carefully and if appropriate sign to confirm you agree to Coniston Cottages Limited policy on this matter. You have the right to revoke your consent at any time. 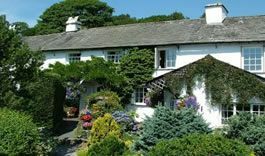 If you have any queries or concerns please contact Coniston Cottages Limited Data Protection Officers: Stuart Granger or Sandy Childs. Purpose imitation. Personal data must be collected only for specified, explicit and legitimate purposes. It must not be further processed in any manner incompatible with those purposes. Data minimisation. Personal data must be adequate, relevant and limited to what is necessary in relation to the purposes for which it is processed. Integrity and confidentiality. Personal data must be processed in a manner that ensures its appropriate security. Accountability. The date controller is responsible for, and must be able to demonstrate, compliance with the other data protection principles. 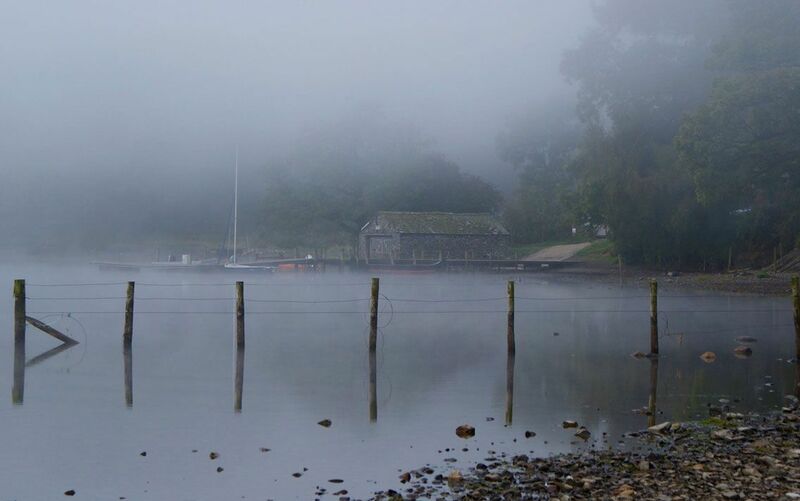 At Coniston Cottages Limited we do all we can to respect your right to privacy and your personal information. 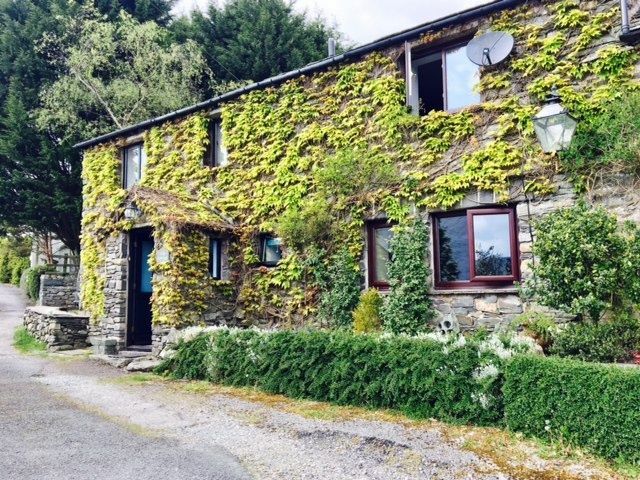 We are Holiday Cottage Rental business and this notice sets out a summary of what we do with your information in order to run our business and provide our customers with products and services. To provide you with details of the transaction g. for a further bookings or insurance purposes. 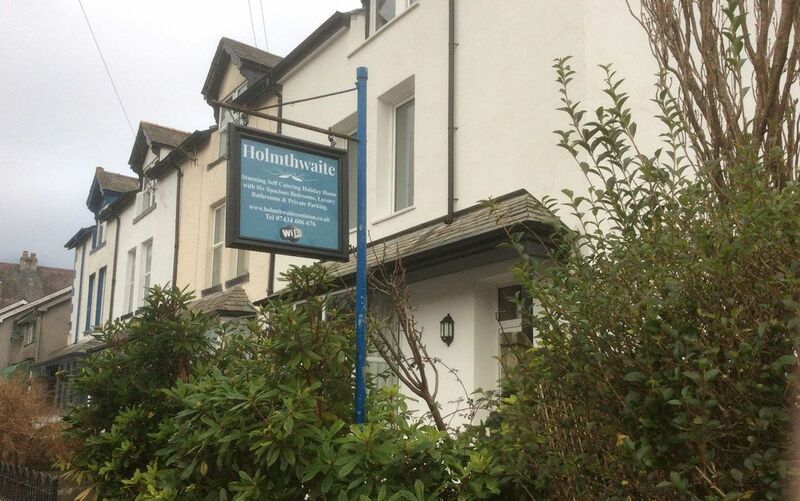 To comply with laws and regulations that apply to Coniston Cottages Limited g. dealing with HMRC and F.C.A. (and this includes giving details to our Accountants). All information given is stored by us either by way of hand-written documentation or on a computerised accounts system. 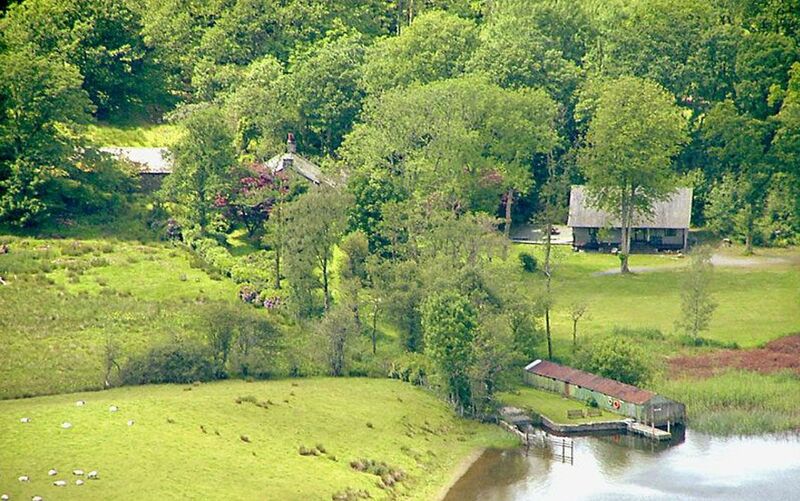 This is only accessible by designated Coniston Cottages Limited employees or professional third parties acting on our behalf e.g. Accountants. We will keep your personal data secure and only store it for as long as necessary and only for the purpose of providing services under your contract or to fulfil legal/ statutory obligations. Once personal data is no longer needed (or you request us to) we will destroy it securely as soon as is practical. We do not keep, use, share or distribute your personal details for any purpose other than to complete the booking which you have contracted into. 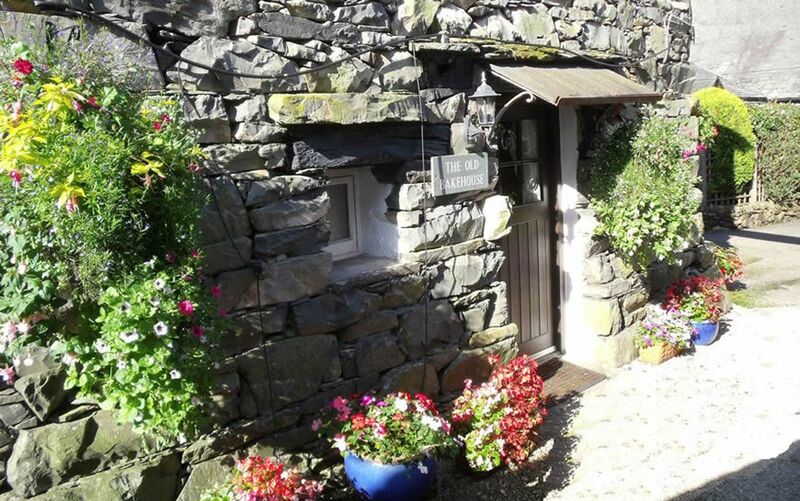 Pets may be brought into the Little Byre, The Olde Bakehouse, The Barn, The Buttery, The Joiners, Low Water End, Holmthwaite and Fell Cottage . There is a nominal charge of £20.00. Please advise at the time of booking. Animals should not be left unattended and must be kept under control at all times. Please ensure that any dog poo is picked up and disposed of in general waste bin provided. 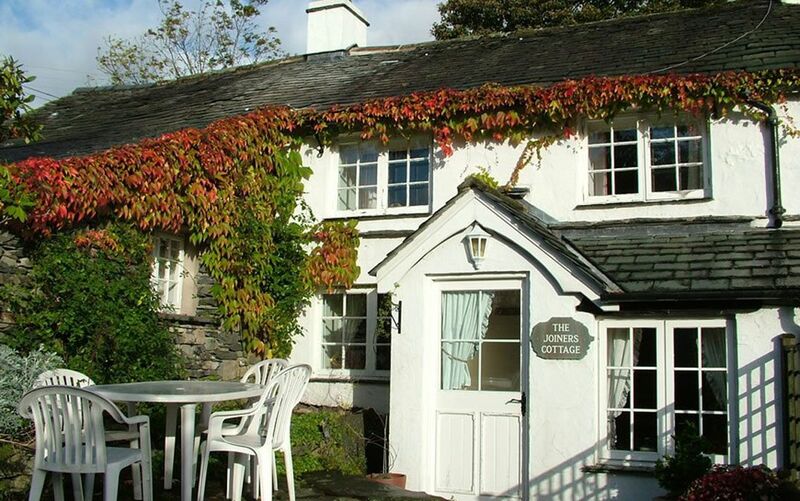 Each cottage is offered on the basis on the number of animals agreed at the time of booking. Please read the extra information in the main site. 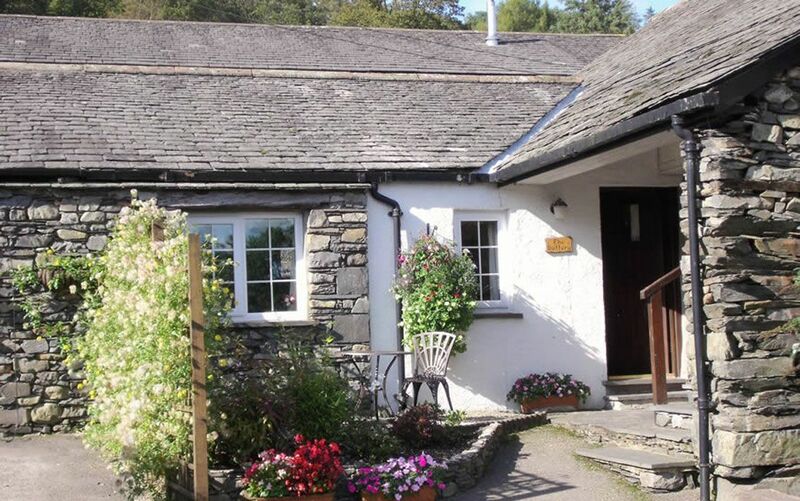 All cottages are available from 4.30pm on the day of arrival until 10am on the day of departure. Each cottage is offered on the basis that no more than the maximum number of people as specified in the property details shall occupy the cottage, unless express permission is obtained at the time of booking. If this number is exceeded we reserve the right to curtail the holiday. Guests must agree to take care of the cottage and to leave it clean and tidy. Any breakages must be notified to us and paid for. We reserve the right to make a charge for damage to the cottage or for exceptional cleaning. All cottages are strictly non-smoking. Please note that failure to observe the No Smoking policy will result in a £50 exceptional cleaning charge to cover removal of the after-effects of tobacco smoke. The owner or his agent shall be allowed access at any reasonable time for essential inspection and maintenance purposes. Where possible this would be by prior arrangement. If for any reason beyond our control the cottage is not available, or has been rendered unsuitable for holiday letting (e.g. 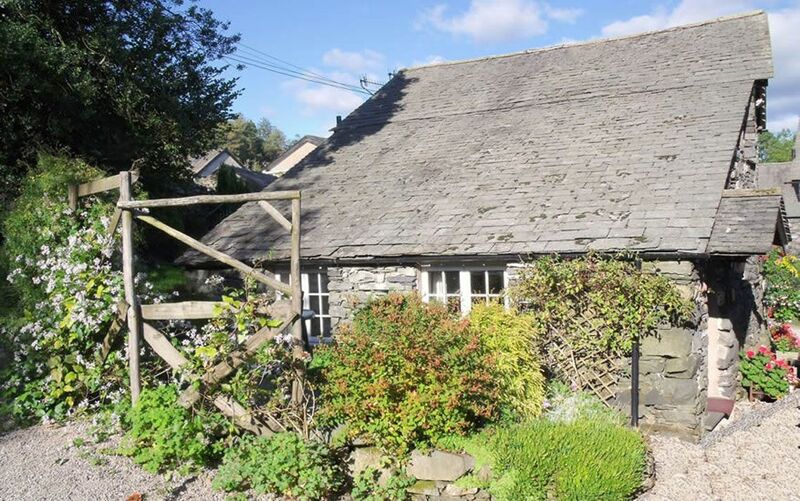 by fire damage) on the date booked, all rent and other charges paid by the holidaymaker will be refunded in full, but there shall be no further claim against Coniston Cottages or the cottage owner.